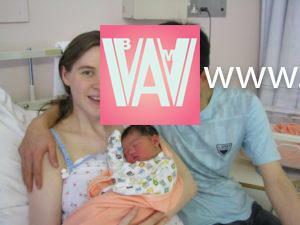 Unexpected Commonalities between 6 Western Women and their Asian Husbands | WWAM Bam! Sometimes, being married to someone who grew up thousands of miles from you can be challenging. On the other hand, finding out that that someone grew up watching the same TV show as you can be pretty amazing. 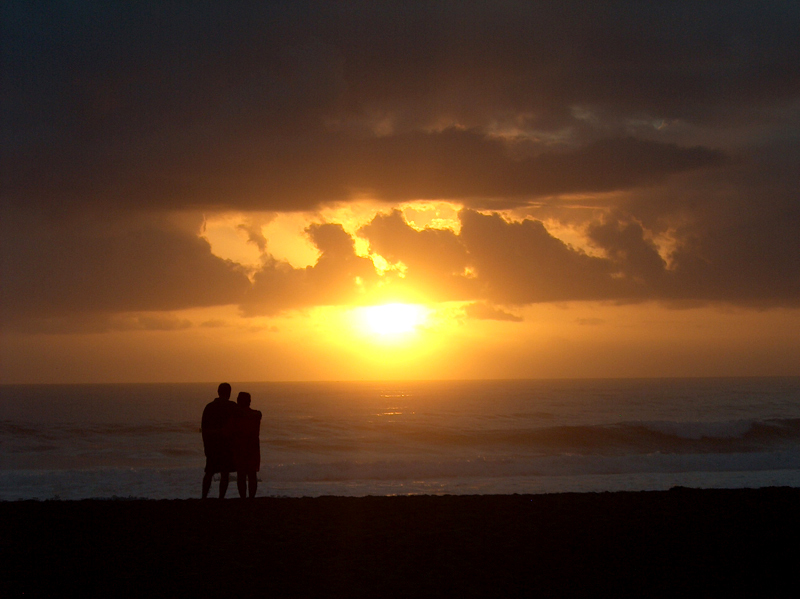 It’s a wonder how fate brings people together, despite circumstances of distance, age, and culture. Read on to discover how six women and their Asian husbands found commonalities despite the odds. “我要代表月亮消灭你”: “In the name of the moon, I will punish you!” That’s what my Chinese husband said to me while he mimicked taking off his imaginary tiara and throwing it at me. Except he was saying it in Chinese. To which I replied “Im Namen des Mondes werde ich dich bestrafen!”. I still cannot believe that two people who grew up in two entirely different places of the world – Germany and China – bond over a Japanese anime series of women warriors in fancy school uniforms. Sailor Moon is of course not the only example of (mainly Japanese anime) children’s shows that we both watched, but it is my absolute favourite. And I don’t know about you, but where I came from no guys would ever even admit to having seen Sailor Moon, much less liking it. 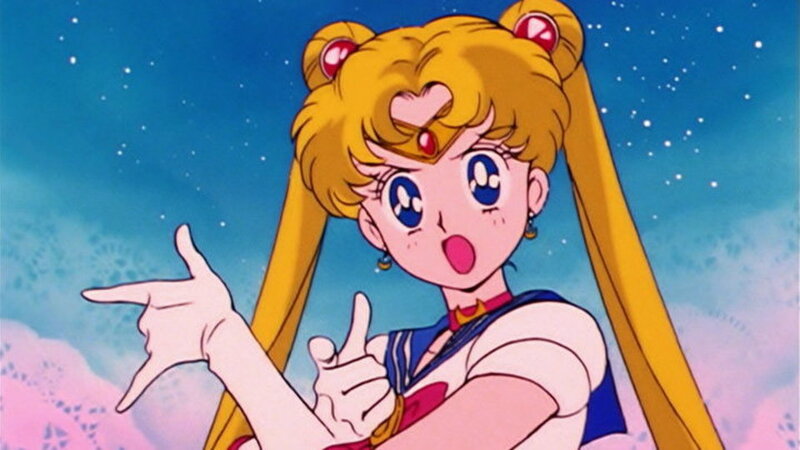 Sailor Moon is as much a testament to Japanese soft power and its massive global reach, as it is representative for me of the ability to connect people from all walks of life. Both me and my husband will encounter listening to or watching shows from our childhood and feeling nostalgic, but then also feeling a small sting of disappointment that our partner just “doesn’t get it”. I can learn the lyrics to old Chinese songs and sing them off key as much as I like, I just cannot know or fully imagine the associations my husband has with the music. It was the same with our wedding playlist at our German wedding – an ode to the naughty nineties that I grew up in. While he enjoys listening to some of the songs, he doesn’t have memories of high school parties where we danced along to “Cotton Eye Joe” and “Macarena”. I could see it as a sign we don’t have much in common. I could bemoan a lack of understanding or connectivity for each other. But rather I relish the opportunity of watching and listening to movies and songs of my youth and watch him explore these works that are iconic to me and completely new to him. It is so much fun being able to introduce him to some of the trashiest and weirdest creations of the 90s, seeing his reaction and being able to give him an insight in what my childhood was like. And whenever I get upset that he “doesn’t get it”, I just turn to Sailor Moon instead. I’ll never forget the moment when the sadness hit me. 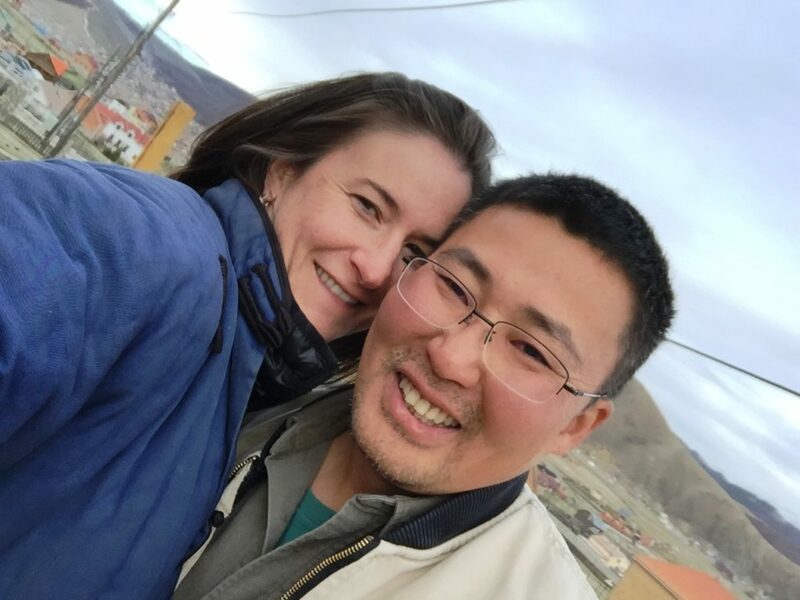 It was two months after I’d moved from America to Mongolia to join my soon-to-be-husband. Our courting had happened virtually, so there were many in-the-flesh and everyday things I was still learning about him, about us. While he could spend hours watching TV shows or documentaries dubbed in Russian, he rarely listened to music. Alternately, I have music playing in the background of my life 80% of the time, or more! That’s when it hit me–we had no connections around music. In all previous relationships, music had been a commonality. Music is a part of my soul, my spirit; it is not part of his. And in those rare moments he does listen to music, it’s a Russian or Japanese song and therefore not something I understand. That’s when it hit me–we would NEVER have a song to call ours and there would be no music that could flash me back to a kiss or a moment in our relationship. We have no shared musical memory. The thing that has surprised me about my husband is his use of metaphor and analogy. His English is not perfect. But his grammatical shortcomings rarely impair my understanding. And I’m amazed at how he can offer up what sounds like poetry, in what is his fourth language. Here are a couple of examples from our long distance courting phase (international texting or Facebook messenger). So while it’s true that we don’t share musical touchstones (and probably never will), I do have a man with a “poet’s soul,” and a man who courts me with his words and feeling. For a wordy girl like myself, this is a rare and perfect-for-me find. My husband and I come from two very different worlds and when growing up he didn’t have a TV. 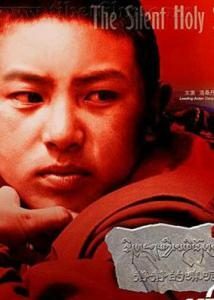 In 2005, I watched a premier showing of a Tibet movie at Beijing University, The Silent Holy Stones (静静的嘛呢石). Although it is about a Tibetan monk child, it reminded me of my husband and his desire to watch an entire drama series as like the boy in the movie, he never got that opportunity. Being able to rediscover old favourites with him is quite fun. However, he still doesn’t understand my enjoyment of stand up comedy and the jokes all fall flat when I explain them, “he said how children fight over pressing the green man button” for example. Flat as a pancake, excuse the cliche. His knowledge of music was also very limited. The most famous English song in Gansu at the time we met was The Carpenters’ ‘Yesterday Once More’ and I had never heard it before. My mother-in-law doesn’t like classical music as she can’t find the tune and describes it as a mess of random notes. However, my husband and I both enjoy listening to the same music, which is a great help on long car journeys. That leaves me with unexpected commonalities of which there are few from the past. The one thing we have in common from our childhoods is cards. My husband loves playing card games and I tried to teach him those I used to play with my parents. However, he finds them too basic so he taught me to play the games he enjoys. Now going back to a British round of sevens, I understand why he prefers the Chinese ones. I once tried to explain Monopoly to him but he couldn’t see the fun in my explanation so I made one myself using the Chinese provinces. It was a hit. One unexpected commonality comes between my husband and dad. British DIY complete with toolbox and man shed. My husband is slowly swotting up on the British health and safety culture. When he reaches for the blow torch I still check what the plan is. Having said that, one summer he repointed my parents’ garden wall to such a professional standard that less than £5000 wouldn’t employ such a skilled craftsman. We grew up eight years, two countries and really, worlds apart, but after four years together, I still find so many things we have in common. We have very similar taste in music – we both love live music and met at a gig – both having randomly discovered a few newer bands from other countries, and realizing we were listening to the same ones. We also both have an almost unhealthy attachment to our long hair, though admittedly I did kind of encourage that one! We’re also both dog lovers, not to the exclusion of cats, but just to the point that if we could get a pet, it would definitely be a dog. And we have similar ideas about where to go and what to do while traveling. These similarities make me feel that fate brought us to the same point in the universe, and shared fun keeps us happy together. We do have some differences though – I’ve been a big fan of the show Seinfeld, since I watched it growing up, then rewatched it … and rewatched it … and rewatched it. There is so much comedy and life wisdom in there, that I was quoting Seinfeld to him and was sad to find he had no idea what I was talking about. About one year in, we started watching Seinfeld together. Thankfully he loved it and totally got the humour, because we may not have worked out otherwise, haha! But one big difference between the two of us is that he will not eat any food where the main ingredient is cheese, and I am all about the cheese. So I learnt to save mac’n’cheese, cauliflower cheese and other awesome cheese-based dishes for the nights when I’m home alone. On our first date, which was also my birthday, Jun gifted me with a CD from his favorite group, Yu Quan (羽泉). I had never heard of this Chinese singer-songwriter duo and wondered, would I really like them? While I always kept an open mind when it came to music, I had very particular tastes — and overproduced pop wasn’t my thing. Still, I decided we could listen on the bus to the restaurant. At least, it would help us pass the time. Little did I know, that CD would become the soundtrack to our burgeoning romance. One song in particular stole my heart — Rainbow (彩虹), an acoustic love ballad about the beauty of two people coming together. The song’s folk-rock sensibility reminded me of the American and European folk music I loved. It could have easily played on the folk music shows I used to hear back in Cleveland, Ohio. So that night I came away with two loves — first Jun and then Yu Quan. 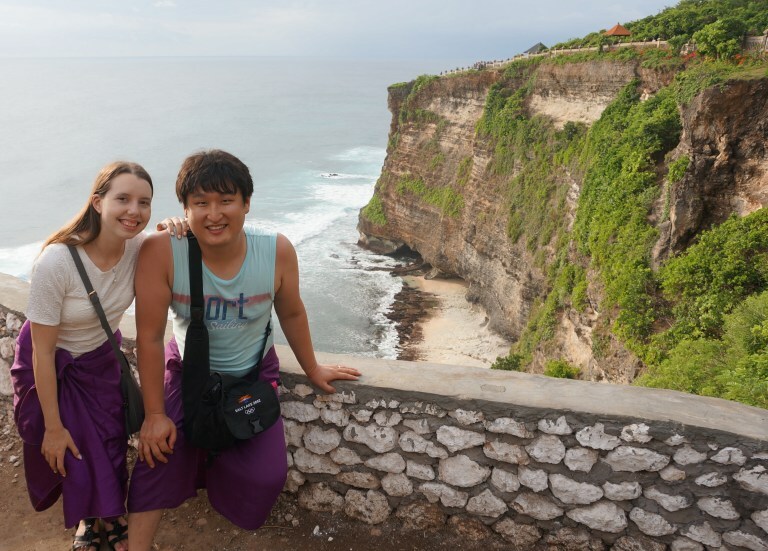 Over the years, we would come to discover many other surprising commonalities you wouldn’t necessarily expect between a guy from rural China and a girl from the Midwestern suburbs in America. For example, my husband loves the fact that I’m a vegan; he likes to say he was raised on an “80 percent vegetarian diet” and doesn’t care for dairy products. As children, we both used to creekwalk and catch “critters” in the streams nearby our homes. We’re both awed by the vast cosmos and delight in stargazing whenever we have the chance. And when it comes to personality, we’re both idealists (according to the Kinsey Temperment Sorter). That doesn’t mean we don’t have our differences. I have to admire my husband for being able to identify the make and model of almost every military plane we’ve ever seen fly above us, but I’ll probably never share his deep fascination. Meanwhile, most of my guilty pleasure movies — especially romantic comedies from America — are definitely not favorites with Jun, though he’s gentleman enough to give me space to watch them. One thing hasn’t changed about us, though. We’re still huge fans of Yu Quan, and “Rainbow” will always be our song. 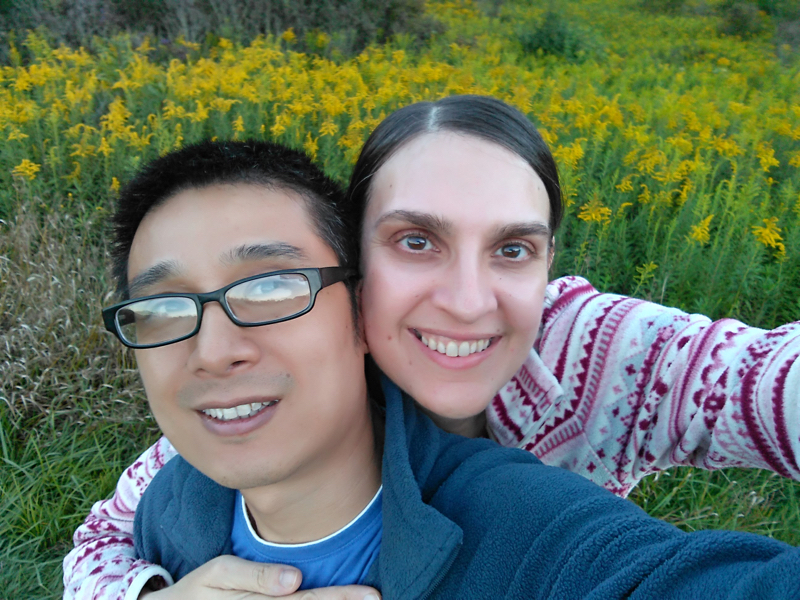 My husband and I met on a train in Japan – I was working there and was on my way to visit friends for the Golden Week holiday, while he was on a solo trip for the long weekend. Neither of us could communicate well that first meeting – we used pictures and a dictionary to help each other out. I spoke what little Korean I remembered from college, and he knew a few words in English, but not much. We just celebrated our first wedding anniversary, and between that first meeting and now, many things have come up in conversation that either surprised or frustrated me. We have a 7 year age gap, so he sometimes feels like my dad. He teaches me to cook and teaches me how to do things around the house, and he usually has to be patient with my stubborn demands. However, I often get frustrated when I go to show him something I think is funny online or on TV. He usually doesn’t get any of the English jokes I want to share with him, and explaining puns to a non-native speaker is not an easy task. By the end of it, I just sigh and wish I had someone there to enjoy the joke with me. He’s also never read Harry Potter or some of my favorite books, and although they have all been translated into English, he doesn’t have the time after work to spend reading them, and he feels like it’s a chore more than a fun activity. When we watched one of the Harry Potter films together, he was confused when one of the characters died and I got upset. He said, “Why was he important?” (not really his fault – the films don’t do the books justice when explaining things) and we haven’t watched another Harry Potter movie since. Then again, we were both shocked to find out that, growing up, we had both watched a show called Inspector Gadget. It was a small thing, but it made both of us feel more connected. Despite him being born 7 years earlier than me in a country all the way across the world, we still have things in common. We’ve often seen the same movies, and now with Netflix being available in Korea, we can watch American shows with Korean subtitles so that he gets all the jokes. We have inside jokes about most of the shows we’ve watched together, and it helps his English improve. 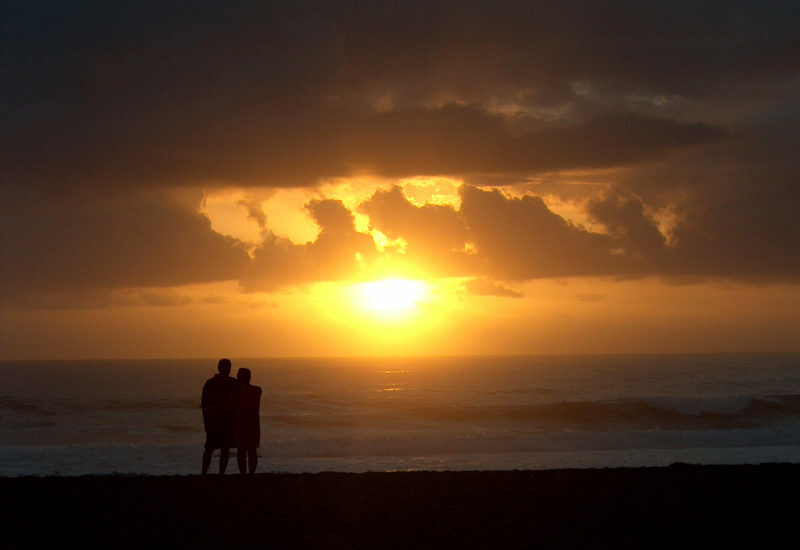 We are both self-taught in many areas of our lives, and we have the same curiosity for life. Occasionally, I wonder if sometimes things would be easier had I married an American guy, but I know that would never be true – I love all the challenges and joys that being married to my husband brings.